Zillow, the leading real estate and home-related marketplace, just launched the Postlets® App for iPhone® and iPad®. Postlets is a free listings creation and distribution tool, and is owned by Zillow®. With the new Postlets App, users can distribute their rental listings to more than 20 of the top real estate and rental sites on the Web and mobile and easily share them on social media sites, all with the touch of a finger. The app, specifically for rentals, allows landlords, property managers and real estate agents to quickly create, distribute and manage their rental listings on the go, and eliminates the cumbersome trudge back to the office desktop. Postlets is the path for posting rental listings to the Zillow Rental Network, which includes Zillow.com® (the largest rental site on the Webi), Zillow Mobile, HotPads„¢, Yahoo!® Homes, AOL Real Estate, and HGTV®’s FrontDoor®. Postlets also makes it easy to publish and manage rental listings to other top rental sites on the Web. Specify available amenities and write descriptions on the spot. 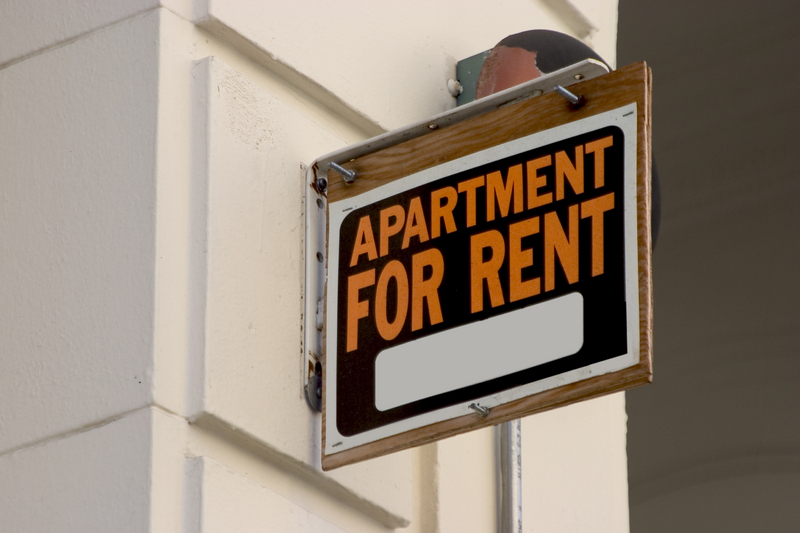 Instantly publish rental listings to the most popular rental sites on the Web. Instantly share rental listings on Facebook and Twitter. The Postlets App is available for free from the App Store on iPhone and iPad or at http://postlets.com/iOS.